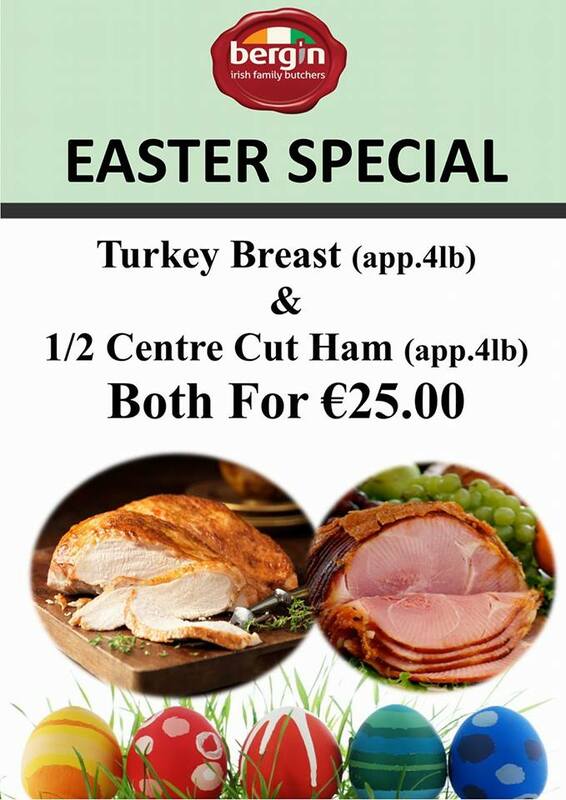 Bergin Family Butchers Easter Special! 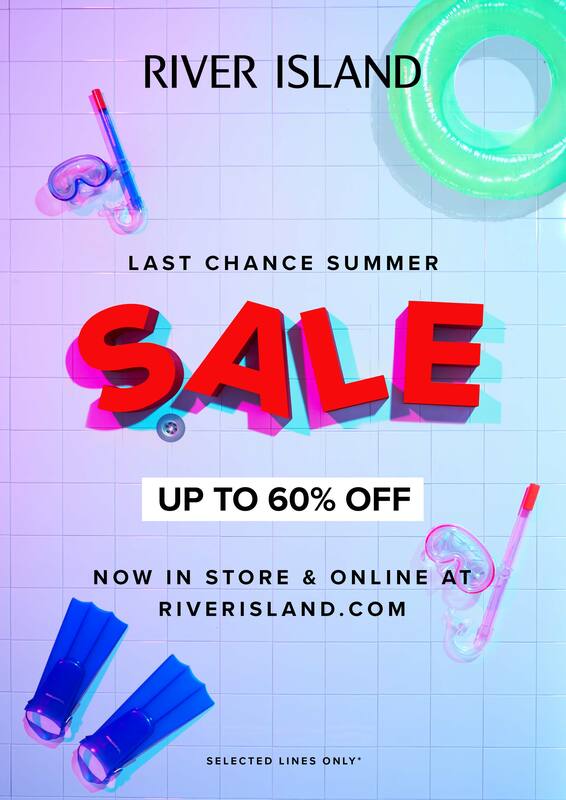 Discover great savings in Boots this weekend! 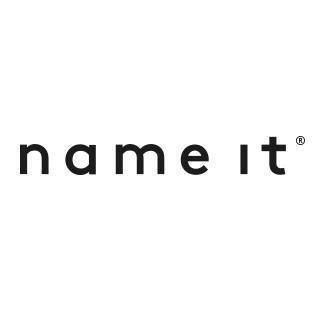 Shop & Save with 20% off, from tomorrow Thursday 16th August in NAME IT! 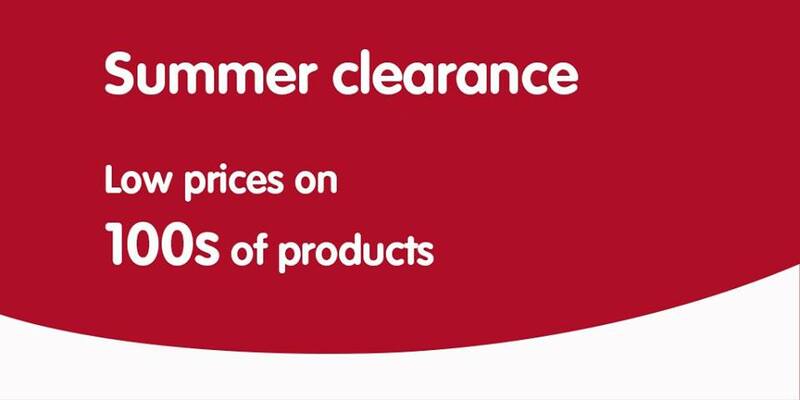 *SALE* Discover low prices on 100s of products in the Boots summer clearance, pop into Boots at Navan Town Centre! 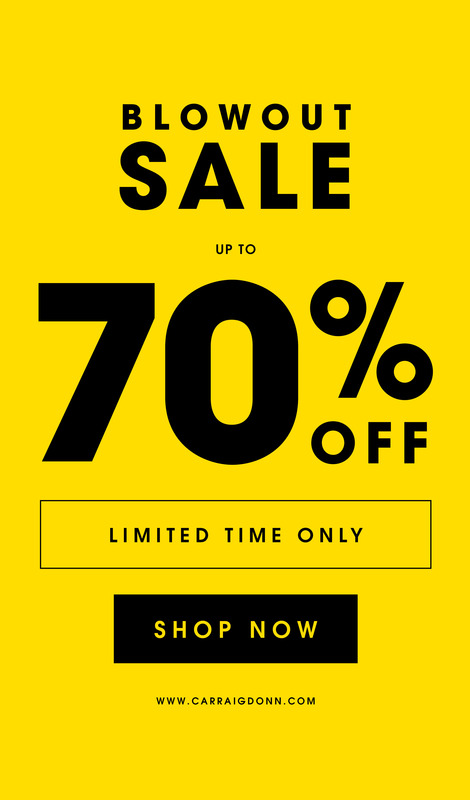 The BIGGEST EVER @Carraig Donn BLOWOUT SALE is now on! 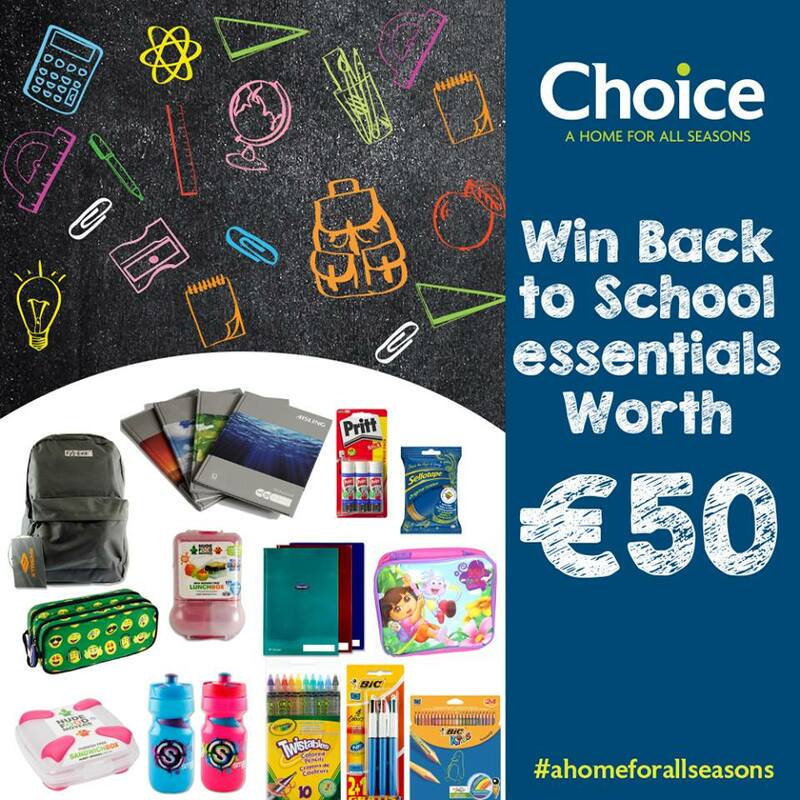 Choice is giving away €50 worth of Back to School Essentials! 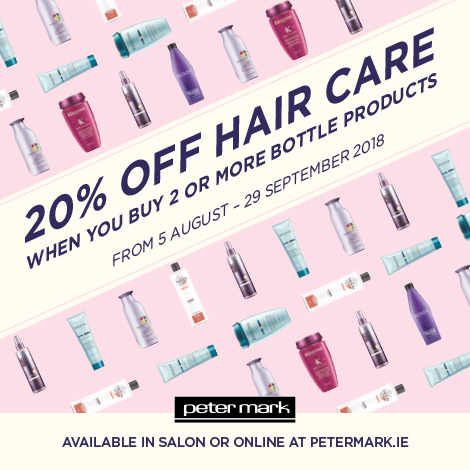 Sign up to our newsletter and be the first to hear our latest offers.